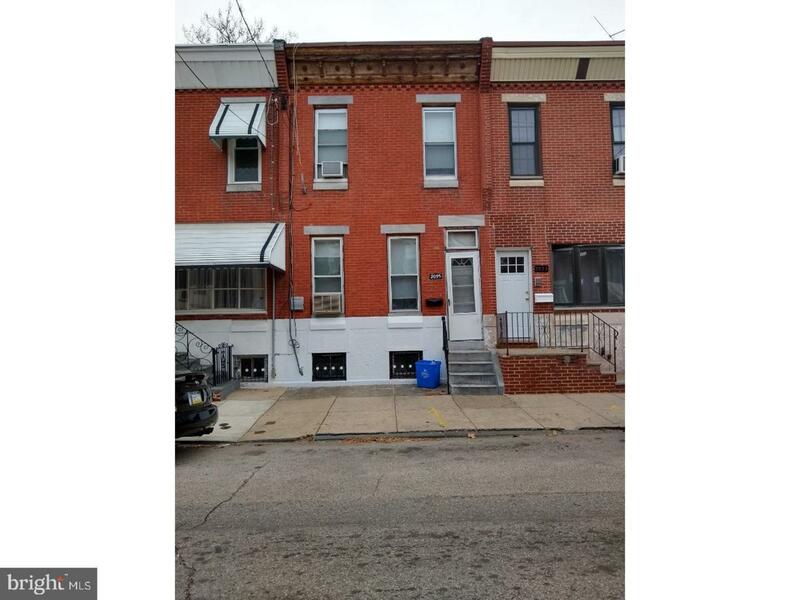 Great investment property in Point Breeze, ready for renovations. 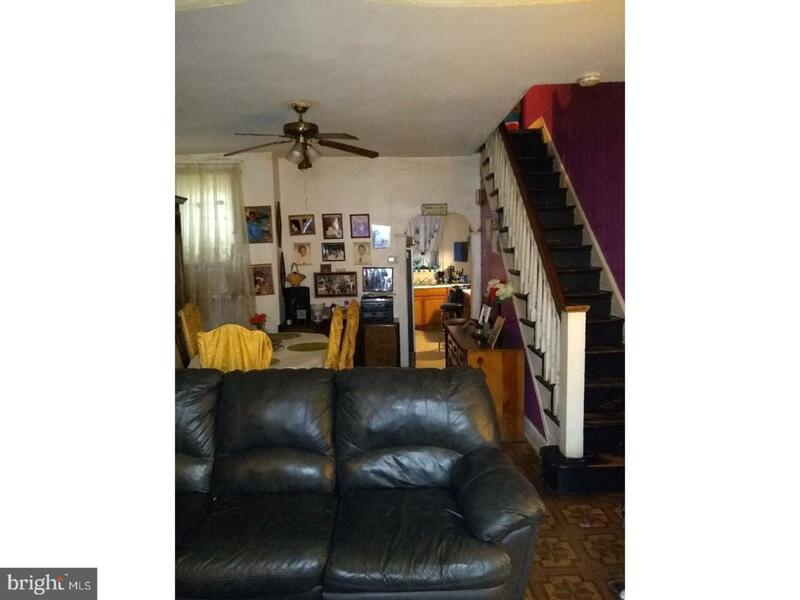 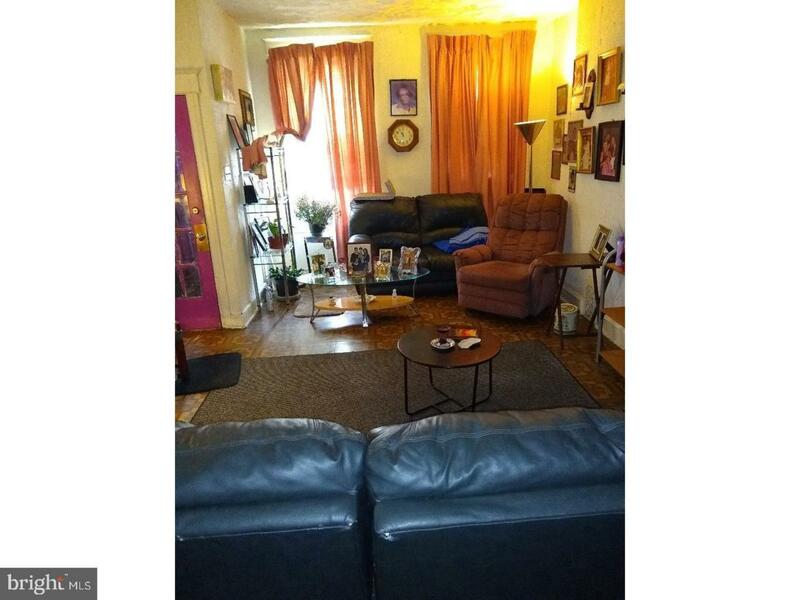 Solid 3 bedroom 1 bathroom home on a great block. 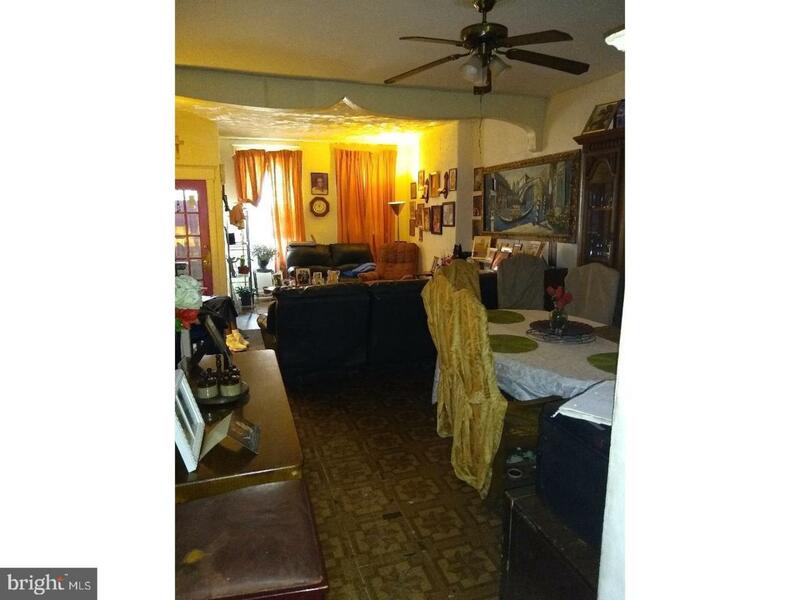 Lots of renovation and new construction very close by!